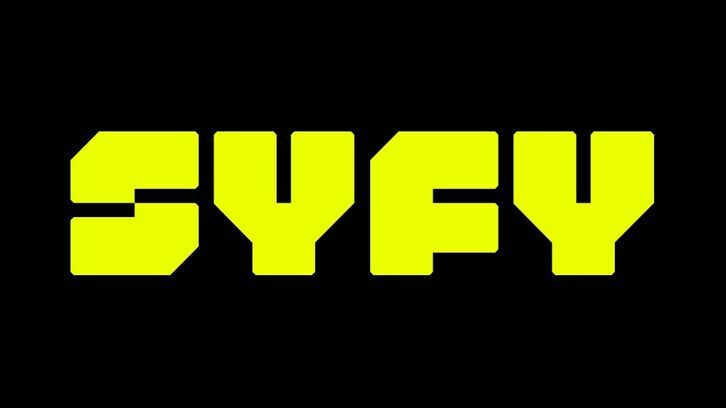 Syfy is developing a reboot, reimagining of the Rod Sterling sequel to The Twilight Zone (which also is getting a reboot at CBS All Access with Jordan Peele), Night Gallery, per Deadline. The supernatural/horror reinvention hails from Teen Wolf creator Jeff Davis, David Janollari (Midnight, Texas), Universal TV and Universal Cable Prods. Davis will create the show. The series will exploit the dangers of social media and modern nightmares for the digital age. The Night Gallery reboot will update the 1969 series for the digital age. Dark and twisted morality tales paired with Serling's specific brand of irony, Night Gallery will explore and exploit every modern nightmare imaginable, mining our fears of the dangers of social media. The new Night Gallery, which aims to tell dark morality tales for the present day, draws from Serling's signature dramatic irony. The show will explore every kind of modern nightmare, including people's fear of the dangers of social media.